If you are a happy owner of a laptop or netbook, and you have decided to spend my apartment Internet, it is wiser to use wireless technology. In this case, you will need to purchase a Wi-Fi router (router). To begin the process of installing their own wireless network with suitable equipment. The fact that not all Wi-Fi routers are capable of working with all types of laptops or wireless adapters. Examine the settings of your notebook PC. Define encrypt data and radio signal, which operates its wireless network adapter. Purchase a Wi-Fi router with these characteristics. Be sure to check the signal transmission distance of this device. Connect to the router with a cable Internet connection. 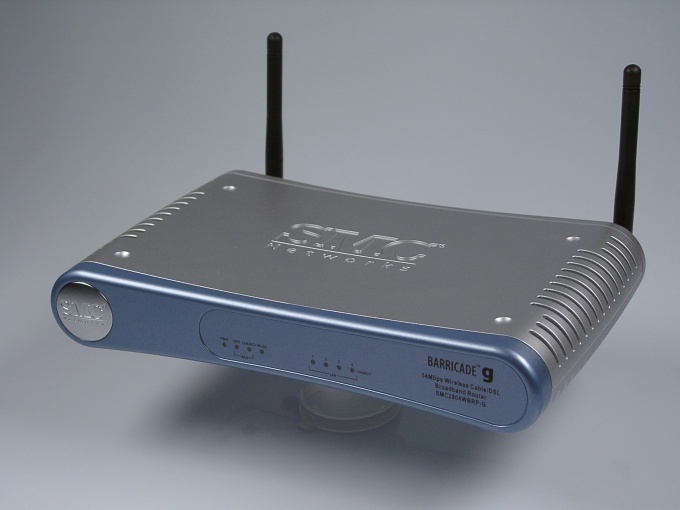 For this device there is a dedicated WAN port (Internet). Connect the router with your laptop or computer using a network cable. Use the Ethernet port (LAN). Open the router's settings. To do this, start the browser and type it in the address bar the IP address of the device. Most likely, you'll need to register the address of the full page, for example http://192.168.1.1. Find the Internet Setup (network setup) and open it. The parameters that you want ask to create a connection with the server, contact the specialists at the technical support of your ISP. Save the settings. Navigate to Wireless Setup (wireless setup). This menu is configured the same for any provider. Create and enter the name of your access point. Set up a password. Pay attention to the "signal Type" and "Type safety". Select those parameters which are able to operate your laptop (or laptops). Save the settings. Be sure to restart Wi-Fi router. Make sure that the network connectivity indicator lights and the wireless access point are lit. Unplug the laptop from the device and connect to your new Wi-Fi network.